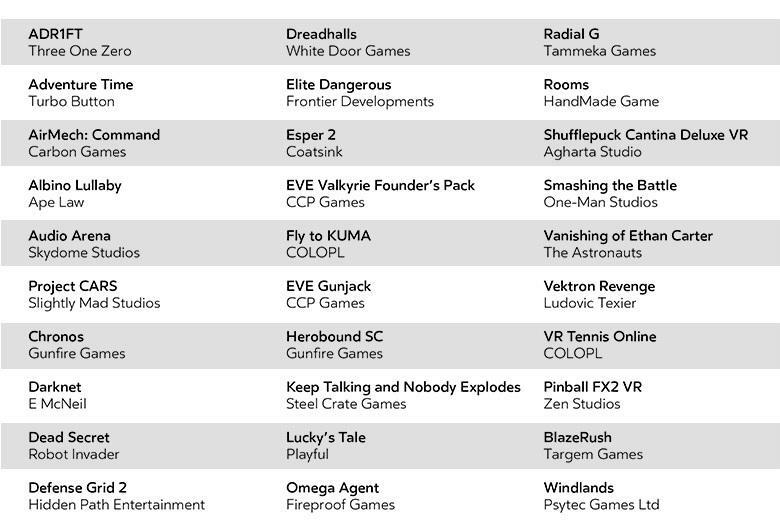 Oculus has officially announced the full 30 game launch lineup for their Oculus Rift Virtual Reality platform. All 30 games will be available on March 28, 2016. The announcement comes from the company’s official blog. They’ve featured each game in a handy table and in the trailer you see at the head of this post. Even further, Oculus debuted the virtual space that we’ll all play these games in. 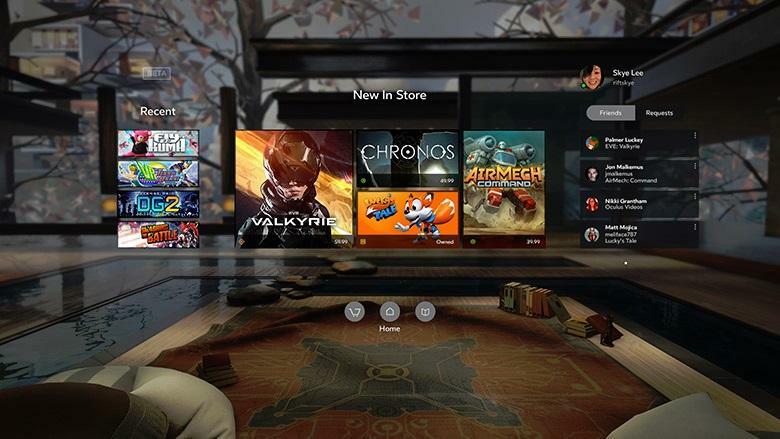 It’s called Oculus Home, and it’s how you’ll explore the library, store and social features from within the headset. It looks gorgeous. I’m almost more excited about the UI and its potential future than the launch lineup, but I’m probably just weird. Are you looking forward to the Oculus Rift’s launch and launch titles?